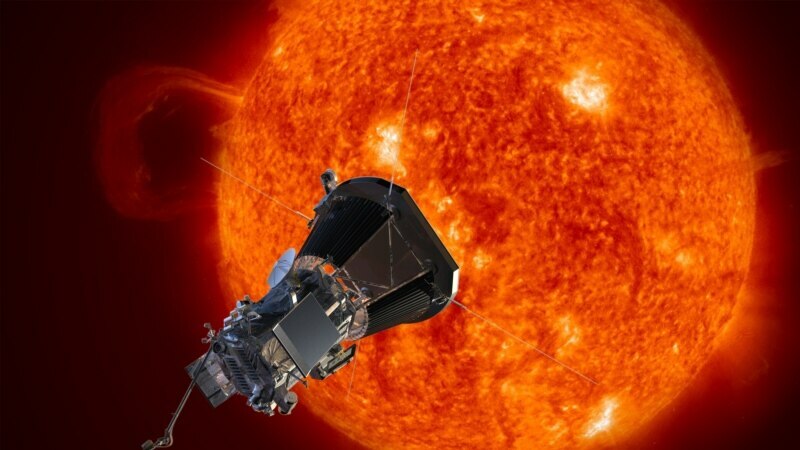 The United States space agency NASA says it will launch a mission next year to send a spacecraft directly into the sun’s atmosphere. NASA announced the plan at the University of Chicago Wednesday during a ceremony to honor astrophysicist Eugene Parker, whom the Parker Solar Probe is named after. The probe will gather data on solar activity and give us a better idea of how space-weather events can impact life of Earth.